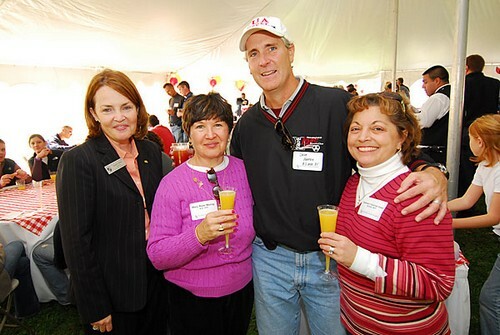 Homecoming Weekend and Reunions Weekend. 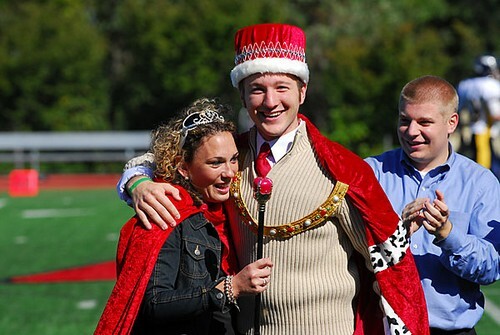 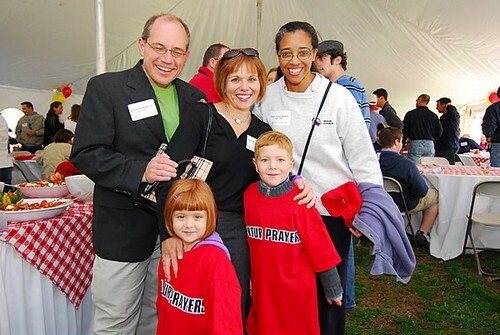 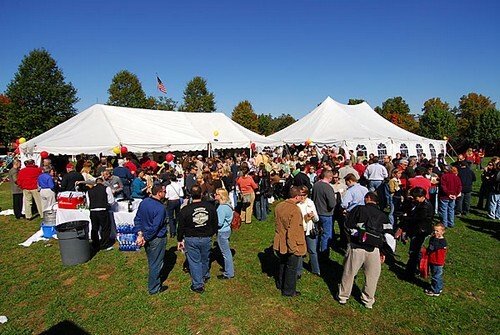 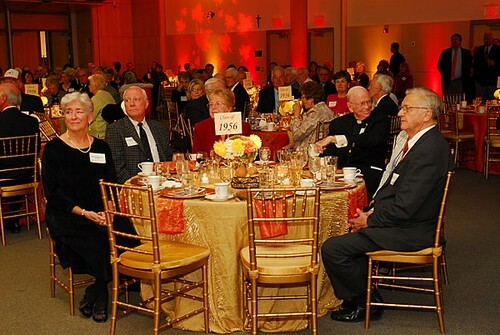 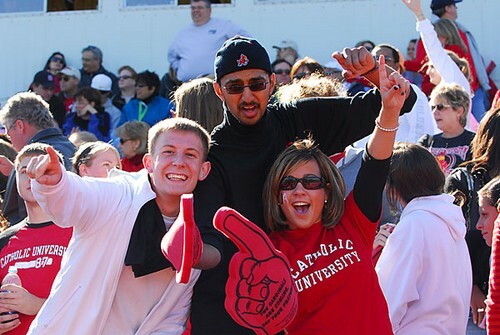 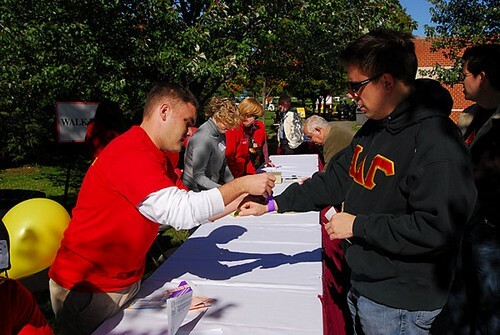 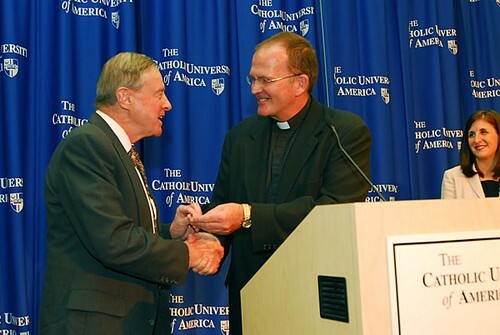 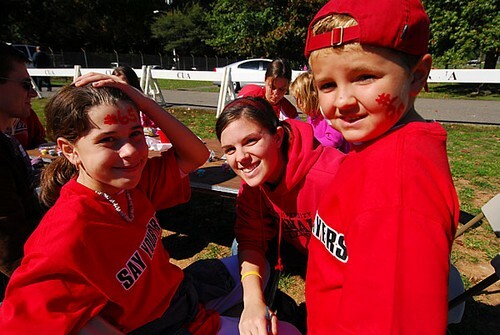 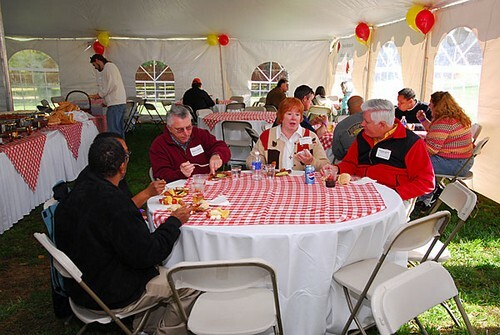 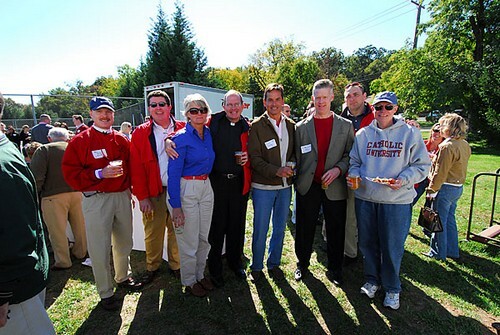 More than 500 Catholic University alumni and their loved ones returned to campus on Oct. 13 and 14 to celebrate a combined Homecoming Weekend and Reunions Weekend. 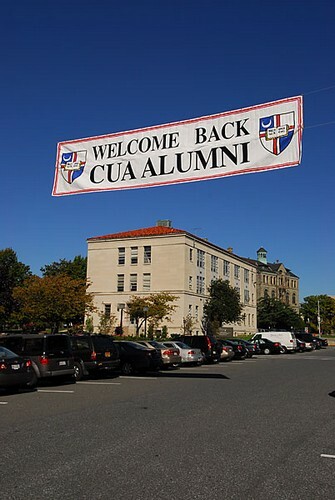 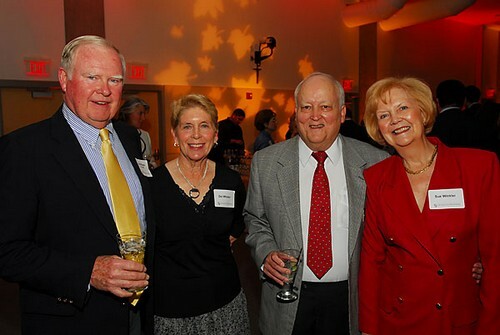 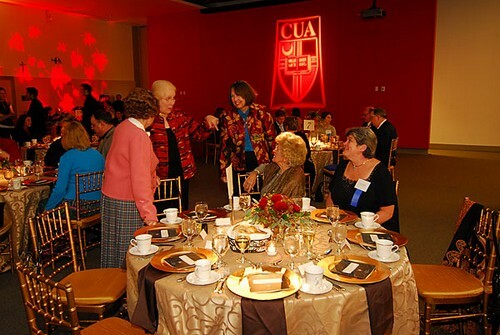 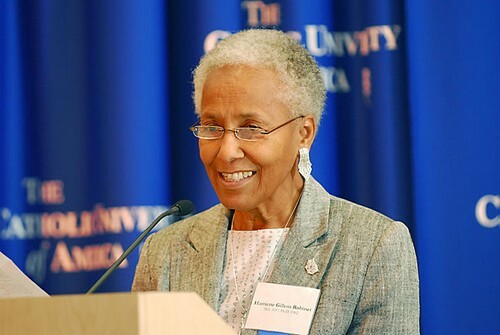 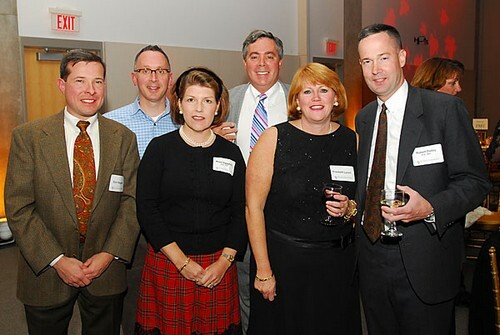 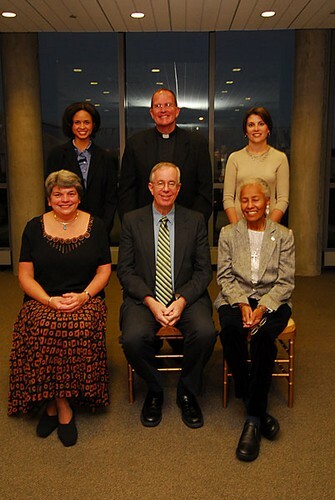 Alumni Achievement Awards went to six remarkable individuals, classmates and friends reunited, and the crowd cheered on the CUA football team. 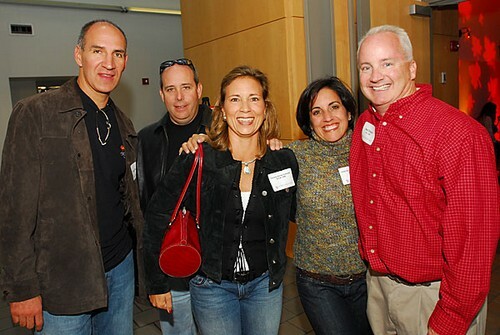 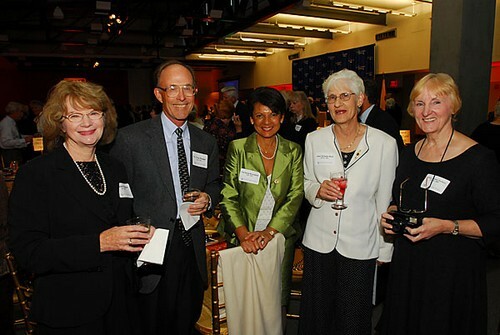 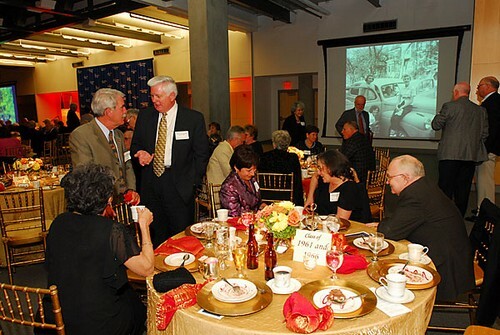 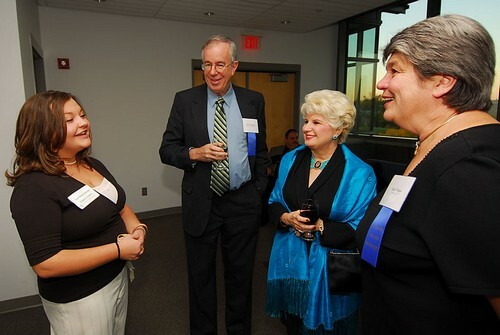 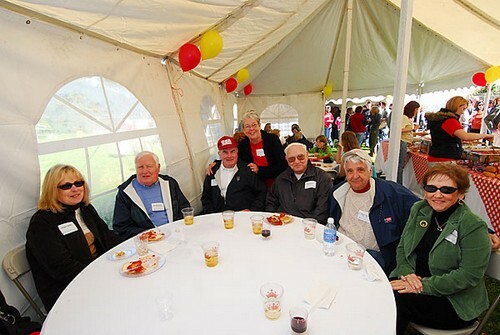 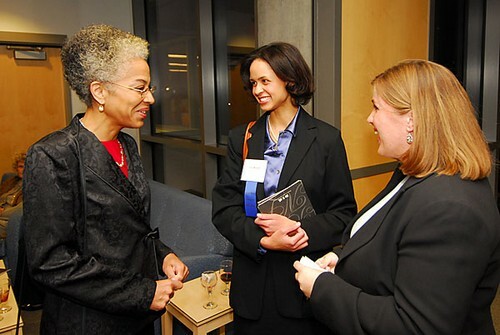 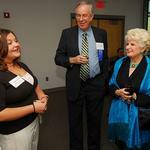 The weekend included reunions for the classes of 1996, 1991, 1986, 1981, 1976, 1971, 1966, 1961 and 1956.